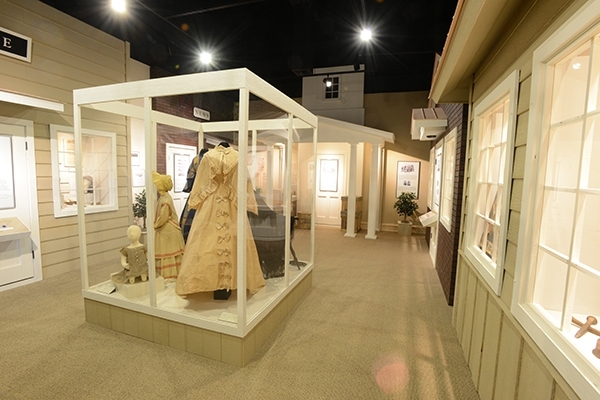 The Augusta 1864 exhibit focused on a year of uncertainty in Augusta's history. With the Civil War raging all over the South, this exhibit showcased what life was like for Augustans during this turbulent year. 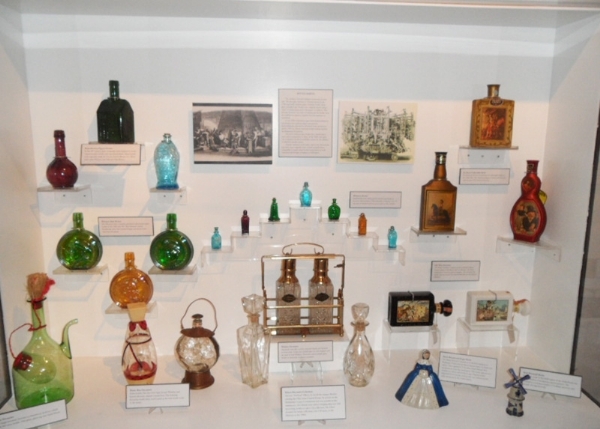 This exhibit focused on the rich history of bottle making in the United States. 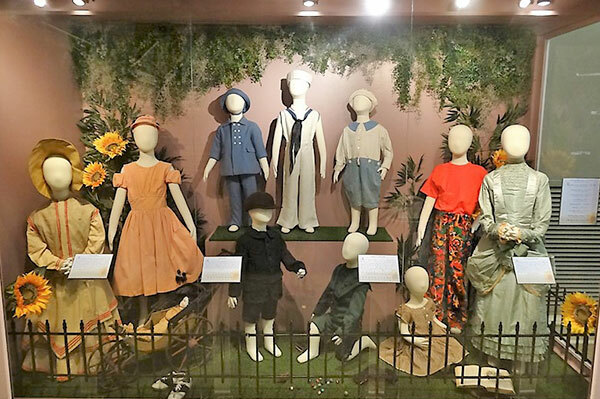 Children's fashion has often imitated adult fashion over the years, and this exhibit featured the changing styles of children's fashion over a 100 year period. Gowns have always been an important part of women's fashion. 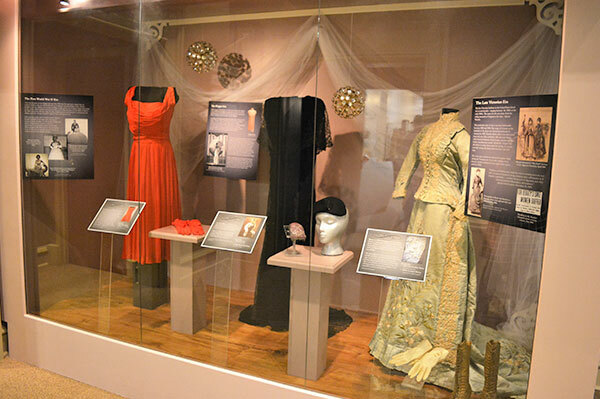 This exhibit showcased various gowns from different periods. 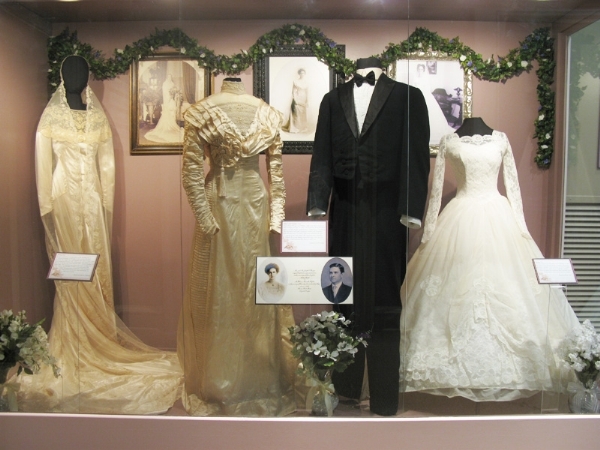 Wedding celebrations have evolved throughout the years and this exhibit showcased a number of artifacts and pictures from weddings past.